The National Museum of Bermuda Press [NMB Press], in partnership with Community & Cultural Affairs, is working on publishing a booked titled Prudent Rebels: Bermudians and the First Age of Revolution by Bermudian historian Dr. Clarence Maxwell, with contributions from Dr. Theodore Francis II and Alexandra Mairs-Kessler. A spokesperson said, “Bermuda’s history during the Age of Revolution [1774-1849] has been a period of interest for many. However, few publications have explored Bermudian involvement in the numerous conflicts and revolutions taking place during this time and none have thoroughly studied the role that black Bermudians played. “To ensure publication of this critical text, the National Museum of Bermuda is seeking subscribers to help support the book. With a $250 subscription, your name will be printed in all copies of the publication, and you will receive a free copy of the book and an invitation to the book launch in May 2019. 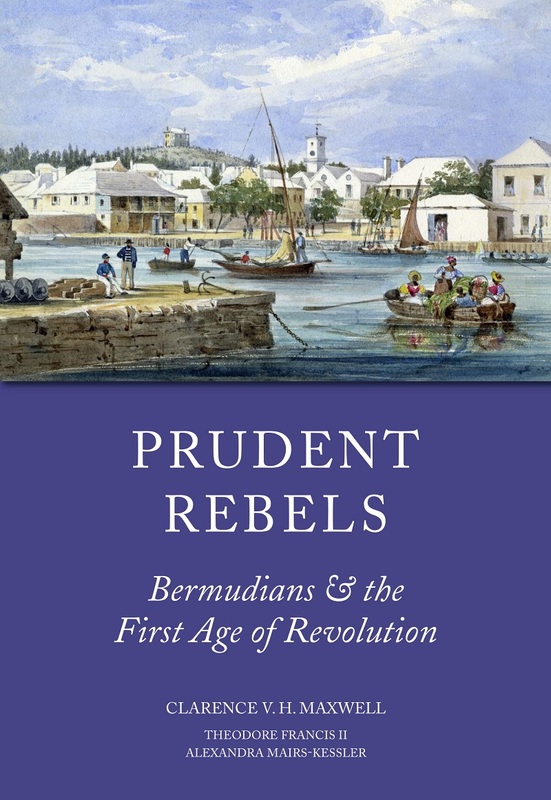 “Prudent Rebels explores Bermudian history during the Age of Revolution, an era which saw the founding of the United States of America, the Haitian Revolution and the British abolition movement. This period of revolution introduced ideas of liberty and equality for all and transformed the face of politics throughout the Atlantic World.